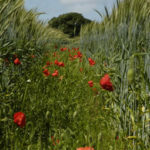 Local supply is certainly our ideal. 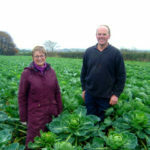 Year on year we have worked with UK farmers to increase the proportion of UK organic fruit & veg available at Unicorn, and over time it has improved greatly. 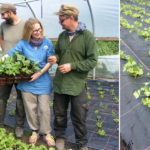 There are some very capable organic growers in the North West, and we hope their numbers may increase with the creation of Farmstart Manchester by Soil AssociationThe Kindling Trust. 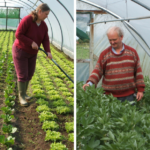 Our most local growers are Glebelands City Growers, a co-op running a market garden in Sale. It was established to supply Unicorn in 2001 and has since expanded into a second site in Stockport. 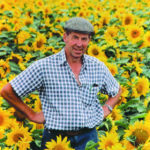 With all our UK produce, the majority comes directly from the farms. 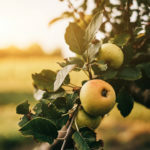 This ensures it’s all fresh as can be, maintains a human, direct relationship with our growers and of course avoids the added cost of a wholesaler in between. 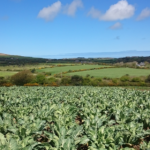 The seasons limit what can be grown here however, so we do rely on organic European and even Southern Hemisphere supply to maintain an impressive range throughout the year. 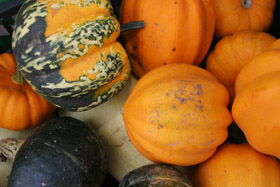 As always, we would encourage you to eat seasonally, it’s usually cheaper, tastier, more nutritious and of course a lot less ‘well travelled’. 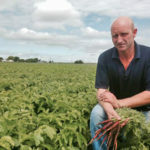 Unicorn is registered with the Soil Association and buys organic and ‘in-conversion’ produce only from certified growers and suppliers.